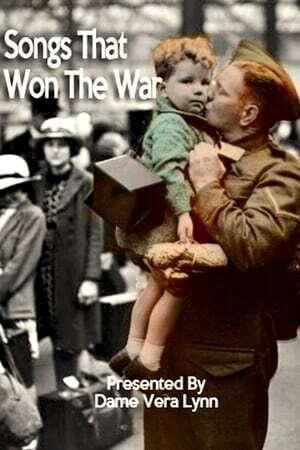 Wartime sweetheart Vera Lynn presents this documentary which sets archive footage and newsreel film from World War Two to the popular sounds of the day. Artists featured include Flanagan and Allen, Gracie Fields, George Formby, Bing Crosby, the Glenn Miller Orchestra, the Andrews Sisters and the Mills Brothers. We don't have any reviews for Songs That Won the War. We don't have enough data to suggest any movies based on Songs That Won the War. You can help by rating movies you've seen.